For those who have read my blog, in particular over the last week, you’d have been aware that I’ve been treading a fine line between training effectively and injuring a recalcitrant shoulder. Now that I’m well into Week 5 of 12, the role of my physiotherapist is going to become even more critical. Not just for the physical treatment of my aches & strains, but for the sound practical advice on injury prevention. As they say, prevention is better than a cure and for me, getting an upper body injury that would stop me from training would be pretty devastating right now, especially now that I’m on a roll. 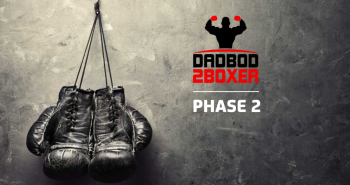 DB2B: Boxing is quite a physical sport, especially for the upper body. What are the best steps to take prior to a session to try and prevent injuries? 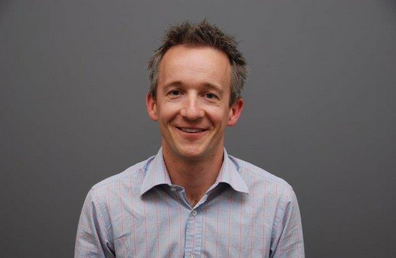 Rob Brandham: An appropriate warmup is certainly the best place to start. This doesn’t need to be anything too complicated but should contain some upper body and lower body components. For example a really simple exercise could be to spend five or 10 minutes on a cross trainer to get an increase in your heart rate and to start to use your upper and lower body muscles in a functional way. Static stretching as a warmup has in more recent time been debunked as a way of preventing injuries, a few large-scale studies have shown that stretching before exercise does not reduce your risk of injury. I think the best thing we can do to prevent injuries is to know our limits, what I mean by this is if you are starting from quite a low base of fitness ensure that you build into your sessions quite progressively over a number of weeks, steadily increasing the overall volume of the session and frequency of sessions as the body adapts. We need to allow adequate time for recovery between sessions, usually at least two days in the initial stages otherwise we accumulate fatigue and this is a bigger risk for injury in my opinion than any particular warmup or warm down. DB2B: Hmmmm, yes, knowing my limits is a failed pastime of mine! 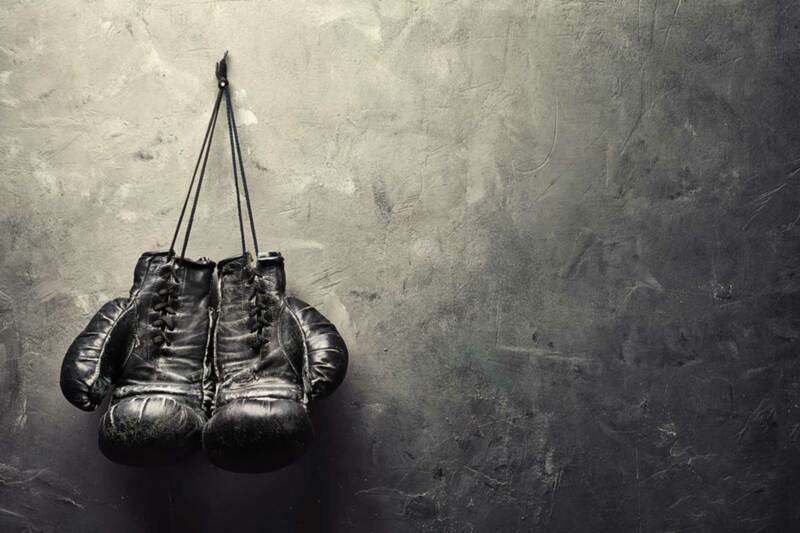 Do you often see patients with boxing/combat sport injuries? If so, what is the most common injury you see? 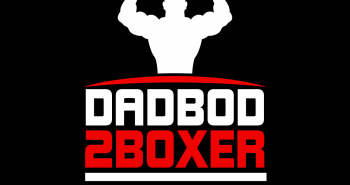 Rob Brandham: We see quite a few boxing related injuries, both from the fitness side of the sport as well as from the contact side of the sport. Obviously the shoulders are the most common as this is the area that receives the most loading. 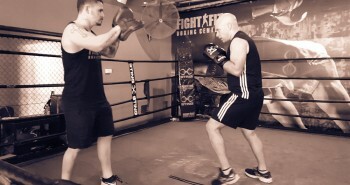 As boxing is a repetitive activity the most common injuries then usually relate to overuse. As you do any particular activity repeatedly you can develop muscular imbalances associated with this, and especially around the shoulder it is quite susceptible to changes in the muscle balance. The rotator cuff is a very important group of muscles around the shoulder, and if they cannot work as a team then the risk of injury increases. As most of us are otherwise quite century in our normal life (i.e. sitting at a desk) we often have a degree of muscle imbalance built in already. 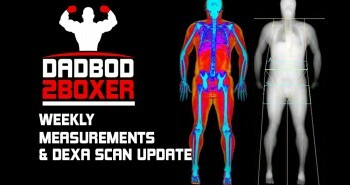 Boxing can accentuate this if not managed properly. DB2B: Ok, now what about my niggles? How have you tried to manage the injuries I’ve sustained during this challenge and what’s the prognosis for being able to continue training? 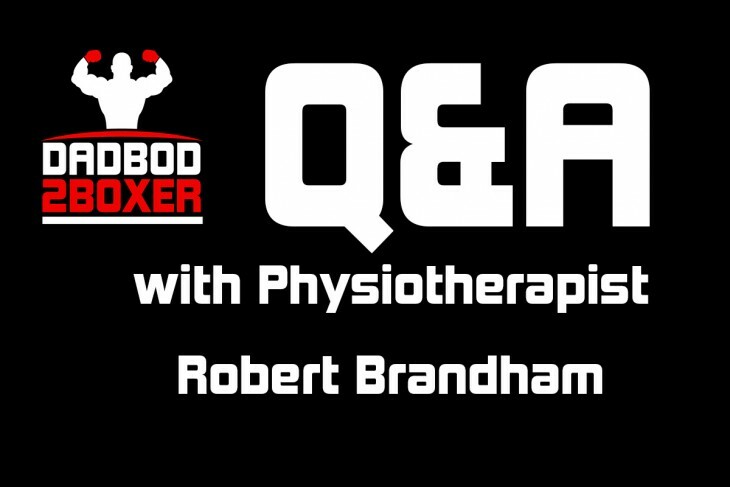 Rob Brandham: Load management is the key for you at the moment, due to your past history of shoulder issues we need to make sure that the muscles around the shoulder girdle have adequate time to adapt to the increase in the load you are placing on the. We also want to complement this with some targeted and specific rehab exercises to continue to improve the strength of the rotator cuff. As long as we can maintain this strength and muscle coordination then you can continue to train at your current levels, as the strength increases then your training can increase in tandem with that. I think the prognosis is quite good as we are not dealing with a significant structural problem. DB2B: You’ve used the slightly unpleasant experience of “dry needling” for one of my shoulder injuries. Could you explain a bit about what that does and how it promotes healing? Rob Brandham: Dry needling is a great adjunct to some of the other manual therapy is that we can use as it allows us to target particular muscles much more specifically. The idea behind dry needling is to treat the trigger points within the muscles, aiming to get a twitch within the muscle which is often related with the trigger point. This allows the muscle to essentially “reset”and relax some of the tension it has been holding. To be honest we still don’t completely understand all of how dry needling works as it is a very difficult thing to measure. We suspect there is some degree of central change associated with it, what I mean by this is it has a neural affect backup in the brain as well changing how the brain perceives those muscles. By reducing the tension around the muscles this allows their strength to improve as they are less inhibited to contract. DB2B: We’ve discussed that Remedial Massage is going to play and important part on maintaining my body physically. What is the purpose of this type of massage and how will it benefit my training? Rob Brandham: Remedial massage is great for keeping some of those problem areas in check. For example around your shoulders as you do fatigue and overload them you will develop some areas that become tighter than others. If we can reduce this tightness through either massage, dry needling, stretches, and posture education, then we can hopefully keep you training at your higher intensity for longer. It also does assist with muscle repair following the bouts of high intensity training. DB2B: Any other advice you’d like to give Rob? Rob Brandham: Listen to your body, if it is telling you it is feeling fatigued and tired, then to rest when it needs it!! DB2B: Yep, pretty sound advice and you haven’t let me down so far! Thanks Rob! So there you have it. Yes, I do tend to whinge a little, but honestly, it’s more out of frustration. At least that’s what I tell myself!